You like a good love story. From Goodreads.com: "Ireland in 1919 is seething with violence, tension and divided loyalties - and so is the heart of the beautiful, wilful heiress Catherine O'Connell-Gort. For Catherine, by heritage, is a glittering symbol of British rule and oppression - yet by inclination she is a traitor to her class. A fervent supporter of Sinn Fein, she is also the secret lover of Sean Brennan, an IRA volunteer who is being hunted by the police for terrorism and murder. In a violent climax of passion, guilt and betrayal, while her country hurtles towards civil war, Catherine faces and a agonising choice as she makes her final, fateful decision." 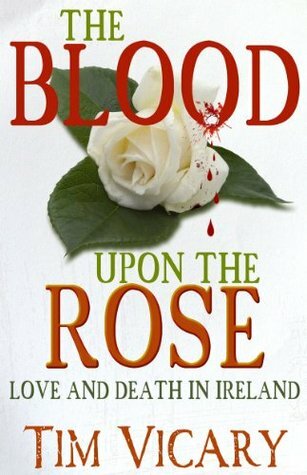 "The Blood Upon the Rose" is sort of Romeo and Juliet story set against the backdrop of the violence in Ireland in the early 1900s when the Irish Republican Army (Sinn Fein) was actively engaged in fighting for Irish independence. Catherine is a member of the upper class, which does not believe in the independence movement. Sean is actively engaged in Sinn Fein. They should be natural enemies but in a twist of fate, they fall hard for each other even with everything else going on. It is a great, gripping love story set against chaos. 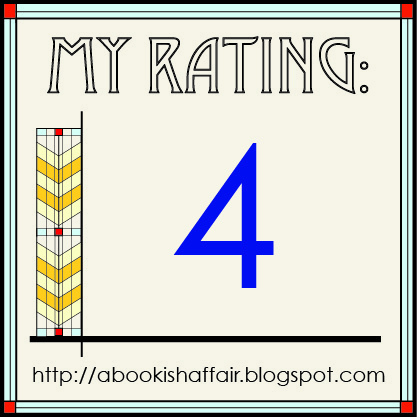 I really enjoyed reading this historical fiction! One of the things I love about reading historical fiction is being taken to a place and time that I've never really known about before. Sure it's nice to visit old favorites in WWII and Tudor England but it's especially nice to learn about someplace entirely new, which I got a chance to in this book. Vicary really uses a lot of great historical detail to create Catherine and Sean's world. You get to feel of chaotic it would be and what it must have been like to live in those times. I personally did not realize how far the Sinn Fein movement went back so it was really interesting to see the movement during the early part of the 1900s. All of the detail really made the characters feel real to me, which is an important part of any book, in my opinion. I also really like a good, forbidden love story. The story of everything that happened between Catherine and Sean kept me fully engaged and wanting to know if they were going to get to be together. You really are pulling for them through the whole book until the very end. 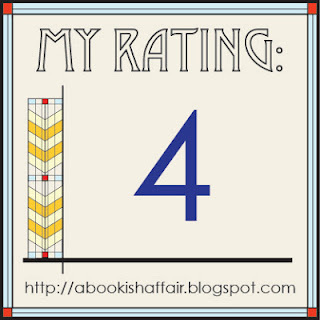 Overall, this book has so many good things going for it. Interesting premise, plus I love Irish history. Great review!